The Red Riots open a 30-7 lead and are never threatened in beating the Spartans and advancing to the Class AA South semifinals. 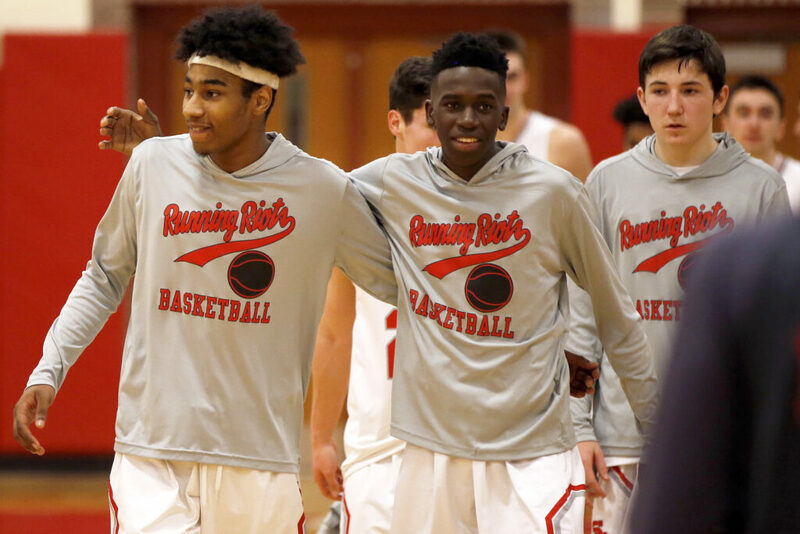 SOUTH PORTLAND — To say South Portland’s boys’ basketball team had something to prove in its Class AA South quarterfinal Wednesday would be an understatement. To say the Red Riots proved it would not be an overstatement. 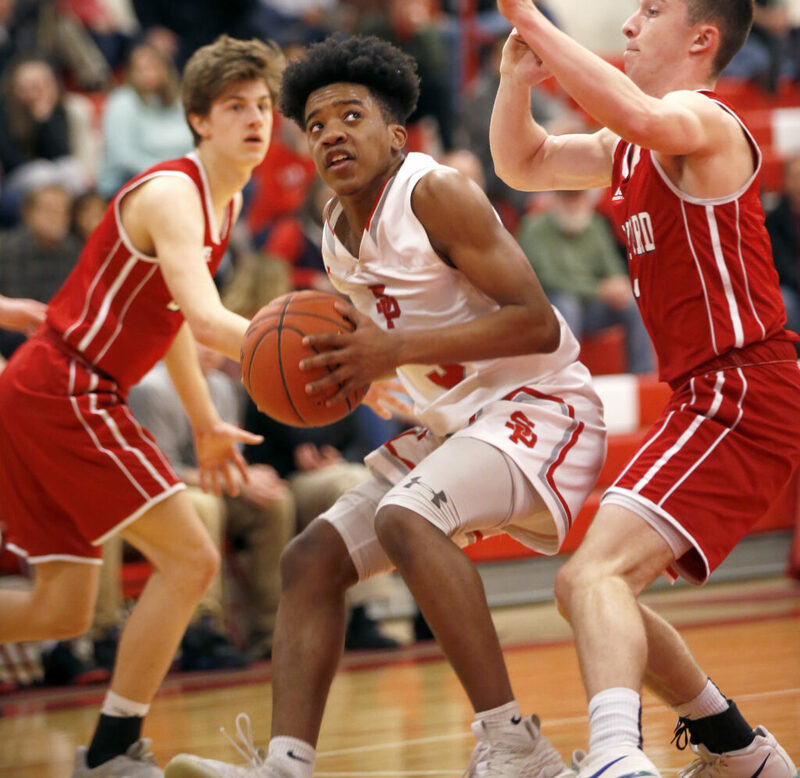 South Portland started the game with a nine-minute defensive onslaught against Sanford and cruised to a 65-39 win – a far cry from its 46-45 escape in the regular season against the Spartans. 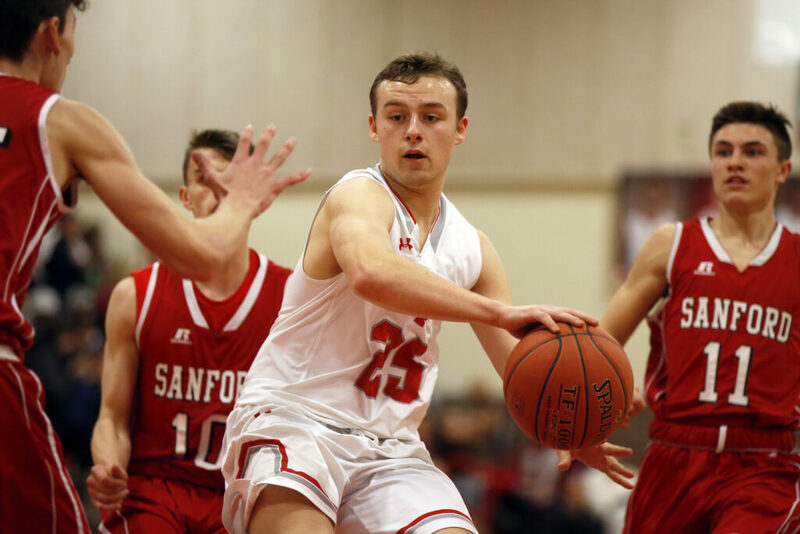 “The fact that Sanford almost beat us in the regular season was the best thing that ever happened to us because we were mentally ready to play,” said South Portland Coach Kevin Millington. No. 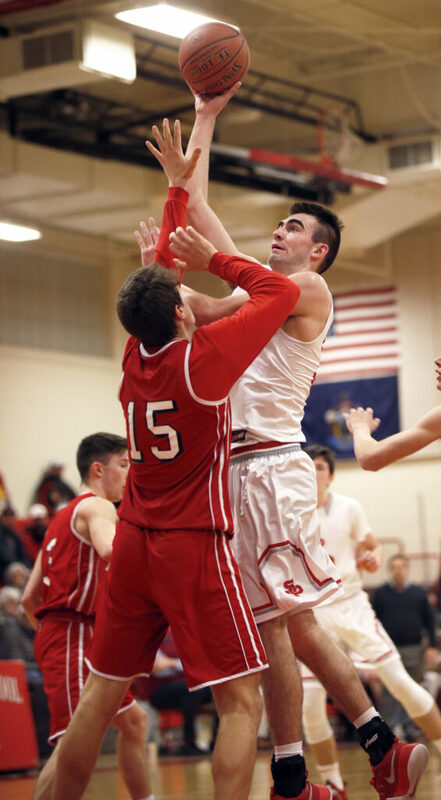 3 South Portland also didn’t look like a team that had gone through an up-and-down 10-8 campaign that included a late-season three-game losing streak. Instead, the Red Riots looked like a legitimate threat to win the South, with 13 players scoring. They rolled to a 30-7 lead a minute into the second quarter and were never threatened by No. 6 Sanford (6-13). South Portland (11-8) advances to a regional semifinal at 6:30 p.m. Tuesday at Cross Insurance Arena against either No. 7 Massabesic or No. 2 Bonny Eagle. The Red Riots grabbed control in a 25-7 first quarter, getting 11 points off steals that were converted into five layups plus a free throw. Geremi Baez got eight of his team-high 12 points in the first quarter, punctuating it with a buzzer-beating layup. A quick steal and layup by Pamba Pamba and a 3-pointer from David Fiorini opened the second quarter. 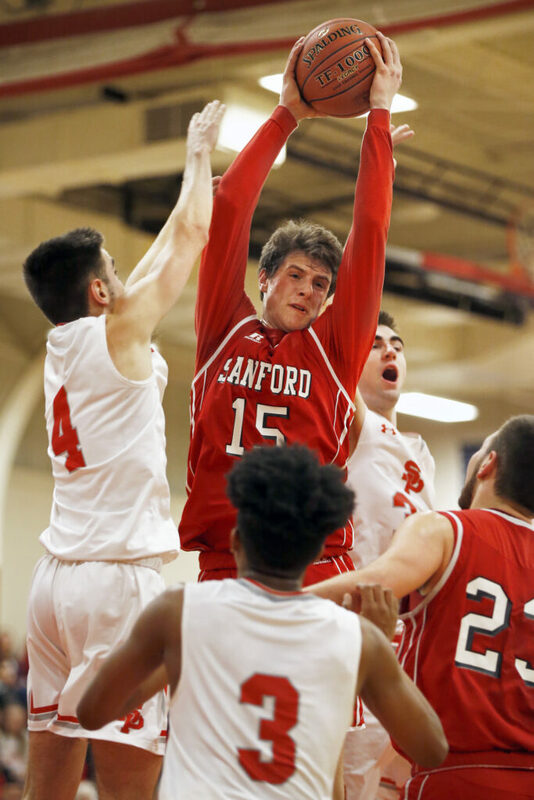 Sanford’s Leyton Bickford scored 10 of his team-high 12 points in the second quarter to help cut the lead to 38-19, but he fouled out with five minutes left in the third quarter, when he was called for a technical after committing his fourth foul. The ensuing free throws made it 47-21, and the rest of the game was played primarily by reserves. Often when the tournament shifts to a neutral site, scoring goes down. 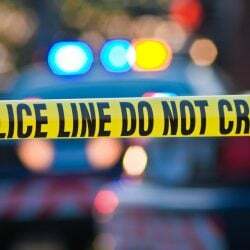 That scenario could benefit South Portland. “If other people aren’t making that many shots, then offensively it’s more even to us, and I think defensively we’re as good as any team in the league right now,” Baez said. South Portland has also been battled tested with a tough schedule – “the toughest,” Millington said.